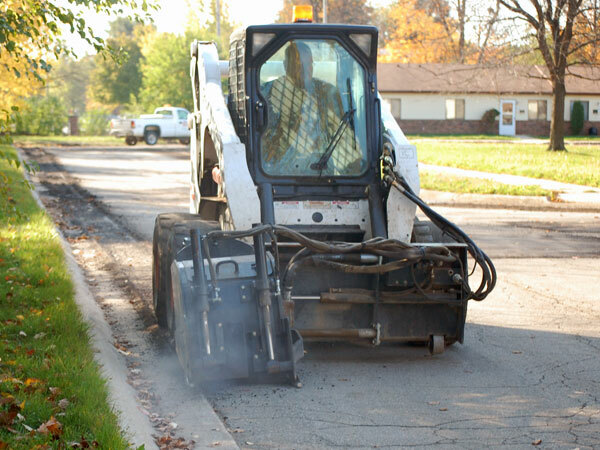 Mill & Replace asphalt repair involves planing the pavement to an appropriate depth. 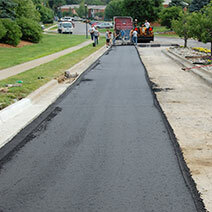 The old material is removed, an adhesive coat is added, and then the new asphalt is installed. 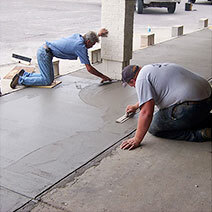 The area is then rolled to ensure an even surface. 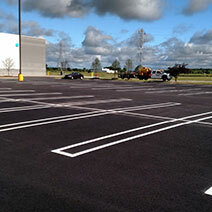 This improves the appearance of your parking lot or drive and removes tripping hazards, possible injuries, or vehicle damage. 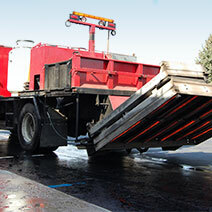 The mill and replace method is similar to the full depth remove and replace method. 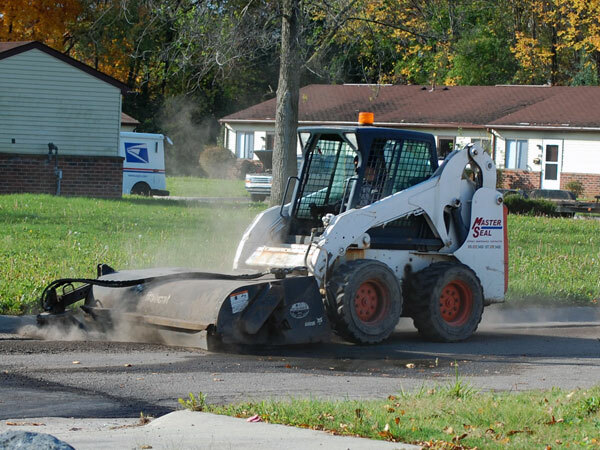 However, not all the existing asphalt has to be removed, which stretches your pavement maintenance dollars. 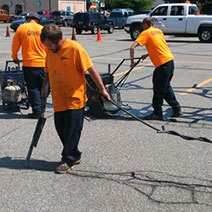 If you’re not sure that mill & replace asphalt repair is right for you, give us a call at (810) 659-5400. 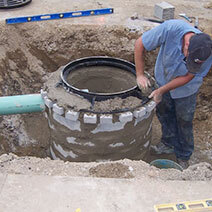 We will send our experts to your site to inspect your individual situation. 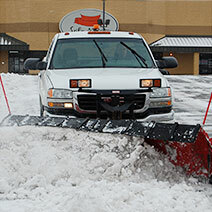 Then they will write up a report and a plan for your site. 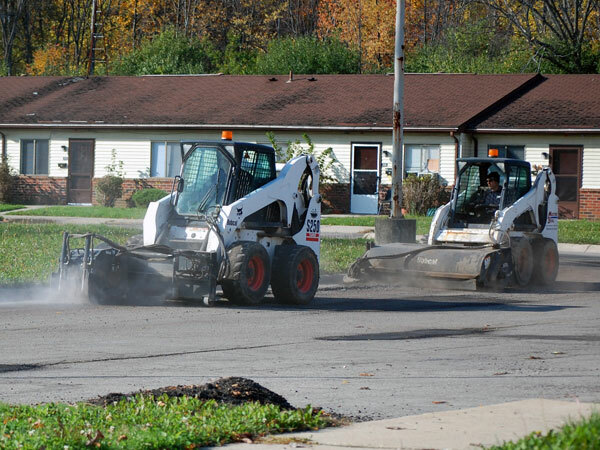 And because we know you have unique challenges that can affect the scheduling and availability of your site, we will work with you and can schedule the jobs in stages as needed for customer access. 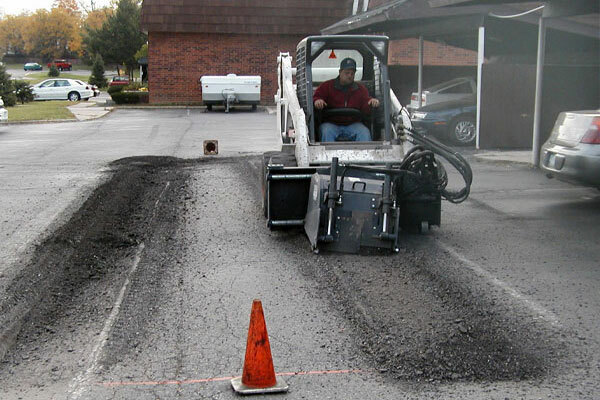 We are a full-service asphalt maintenance contractor so not only can we do your repairs after a cold Michigan winter, but we can keep your parking lot or driveway in top shape and clear throughout the rest of the year as well. 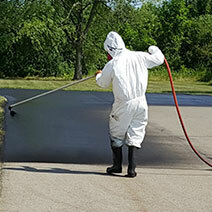 before and after photos, or learn more mill and replace asphalt repair.